A Houston rapper advocating for Bill Cosby's claim of being a "political prisoner" is receiving a major co-sign from the imprisoned comedian, according to The Blast,. Yung Giant, a rapper out of Houston, dropped a song called "College Life" which he said was inspired by Cosby's support for HBCU's. Cosby received honorary degrees from over 50 Historically Black Colleges & Universities although many of them revoked the degrees following allegations of sexual assault. However, Cosby suggests Yung Giant is spreading knowledge about his "unjust" arrest and wants Snoop Dogg, Will Smith and Diddy to help out the emerging artist. Yung Giant believes Cosby's inspired the hip-hop community with his resistance, maintaining his innocence, and claiming to be a "political prisoner." Cosby's attorney said that Camilla Cosby showed the comedian the track during a phone call on Wednesday and the comedian praised Giant's work. “Education is the Revolution. Music, no matter what genre, should always be Uplifting and Inspirational. 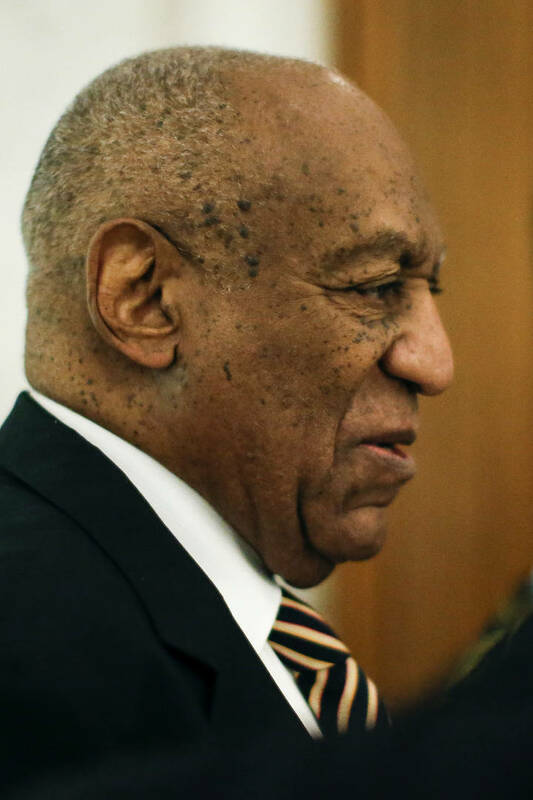 Will Smith, P. Diddy and/or Snoop Dogg should jump on Yung Giant and not come back limping," Cosby said in a statement to the publication.